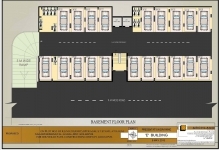 Basement Floor Plan A Bldg. 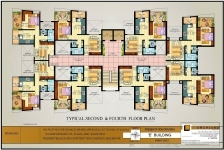 Ground and Stilt Floor Plan A Bldg. 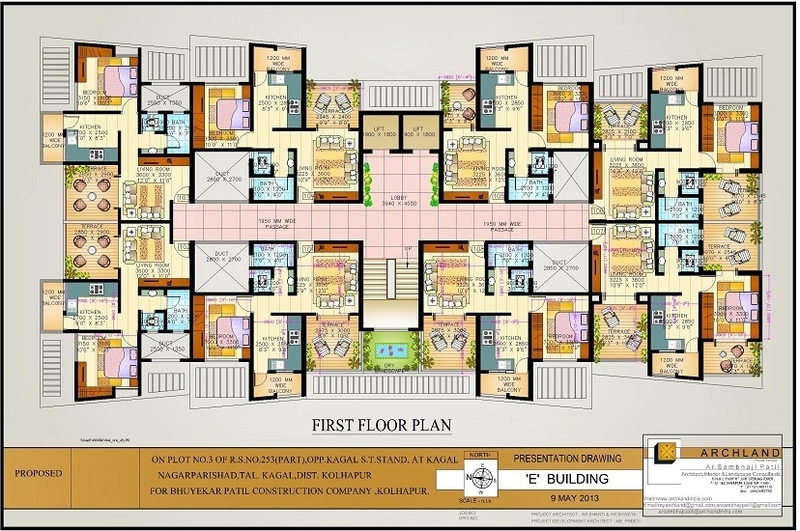 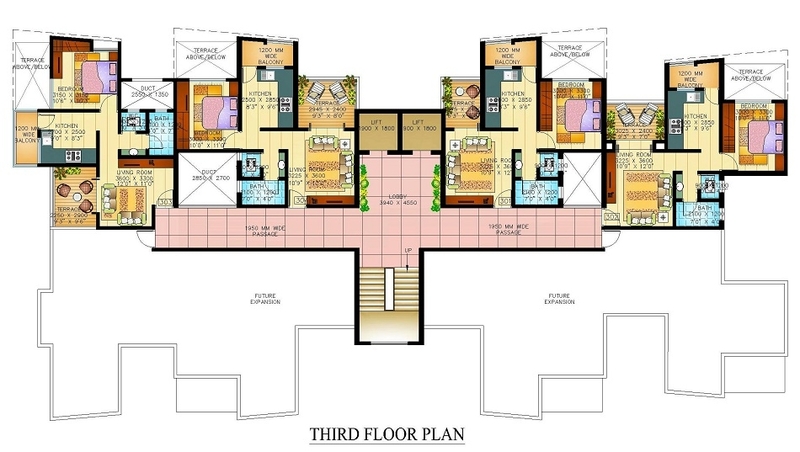 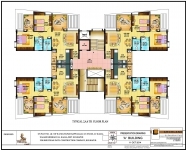 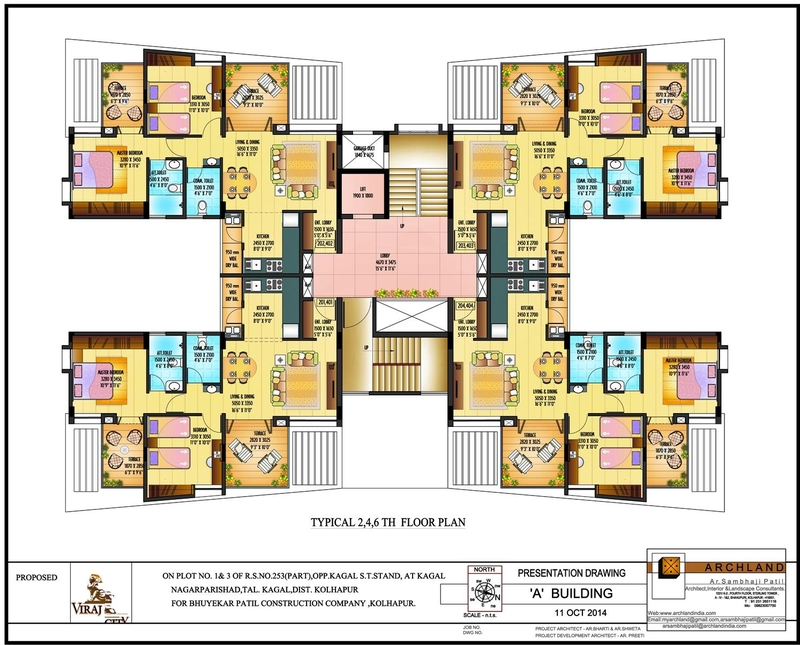 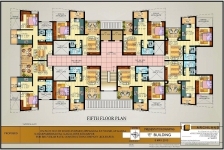 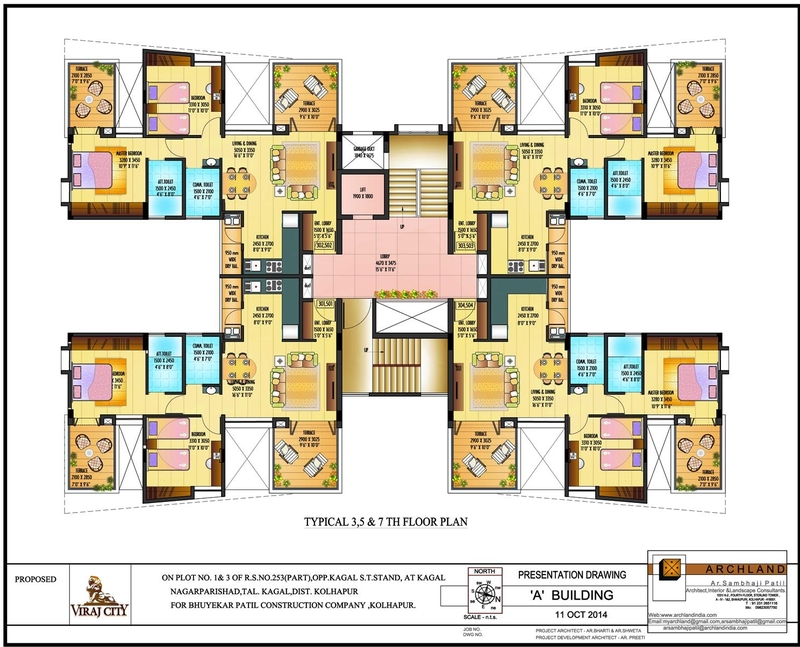 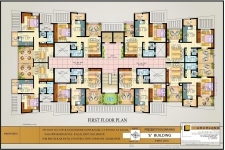 Typical 2nd, 4th, 6th Floor Plan A Bldg. 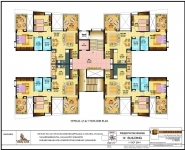 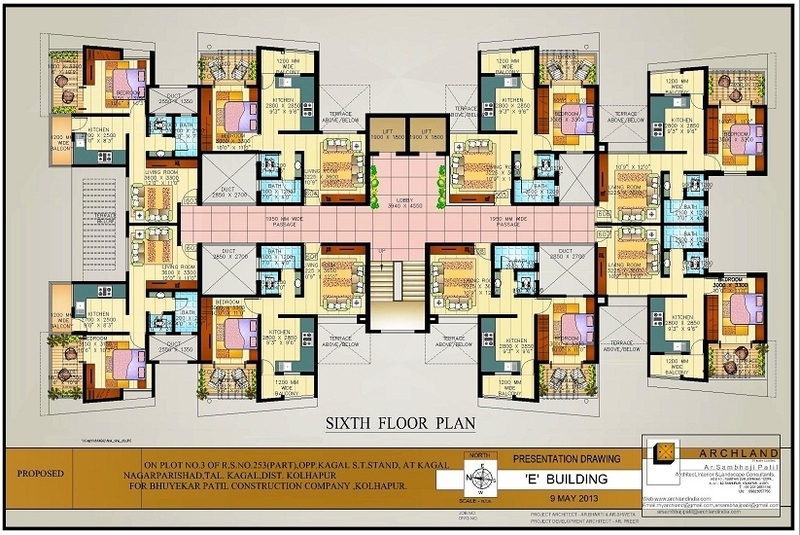 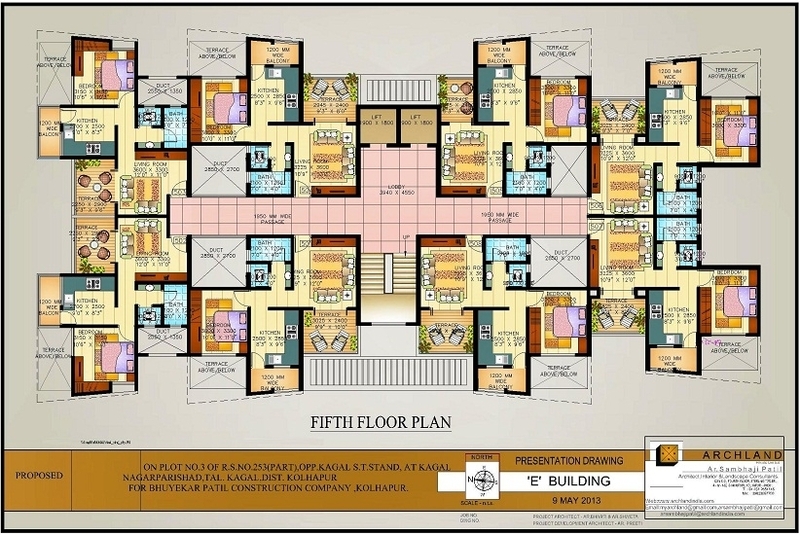 Typical 3rd, 5th, 7th Floor Plan A Bldg. 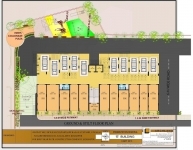 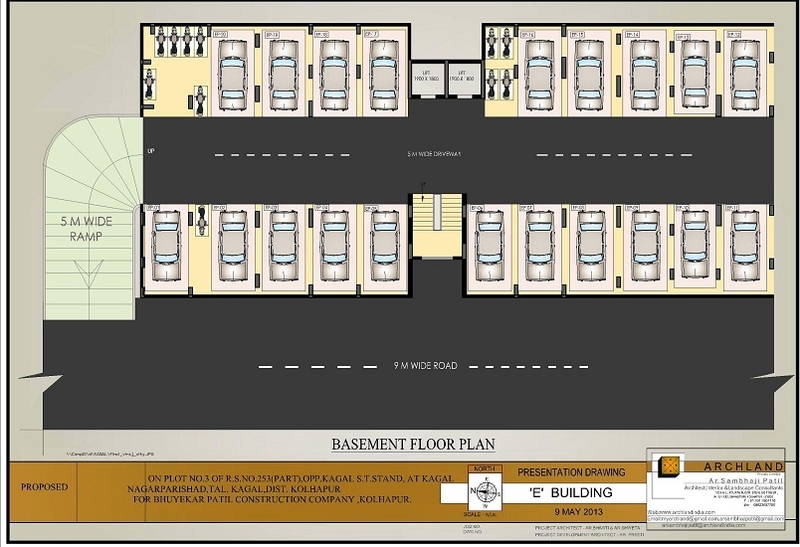 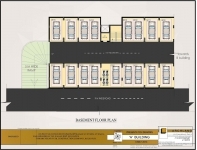 Basement Floor Plan E Bldg. 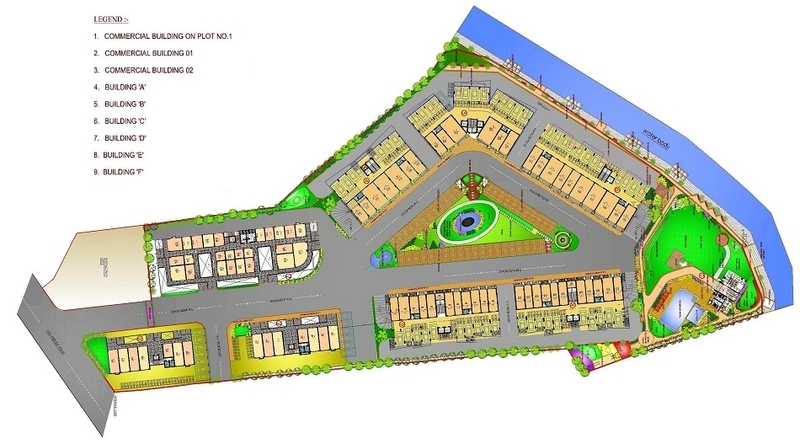 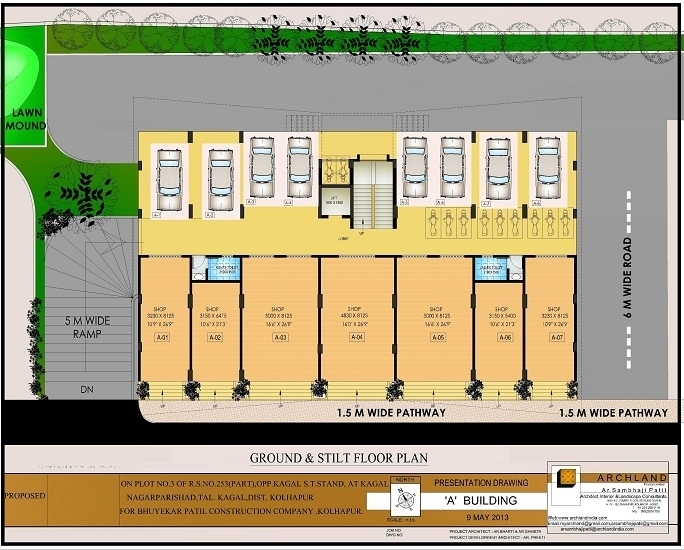 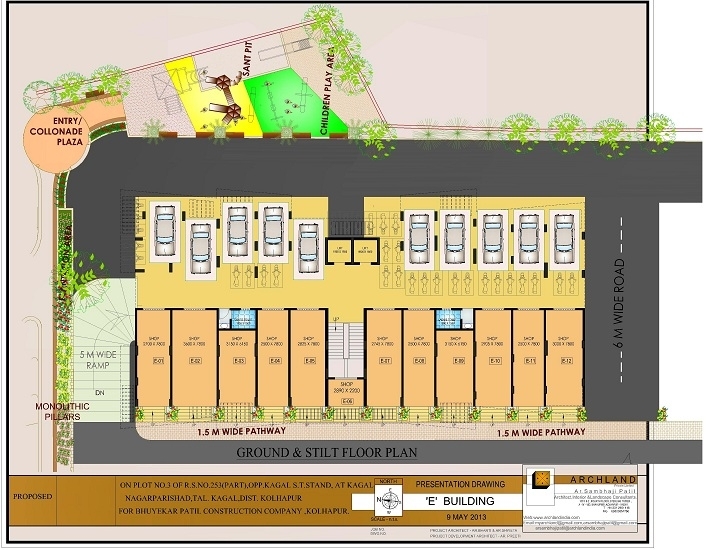 Ground and Stilt Floor Plan E Bldg. 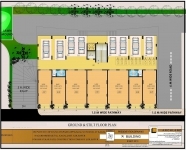 First Floor Plan E Bldg. 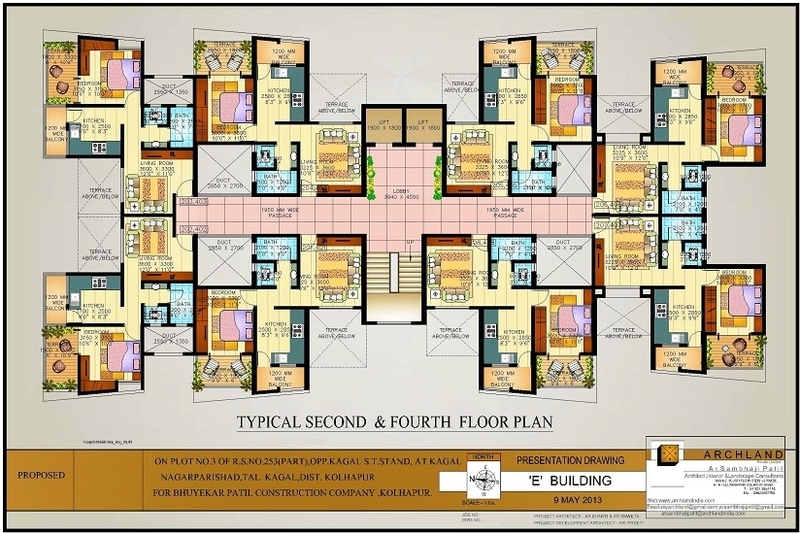 Typical 2nd, 4th Floor Plan E Bldg. 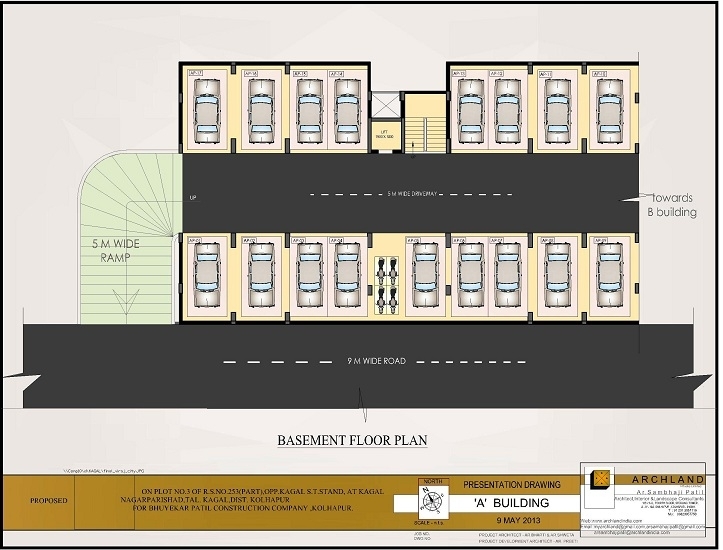 Fifth Floor Plan E Bldg. 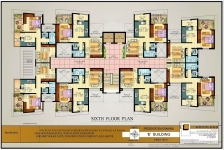 Sixth Floor Plan E Bldg.